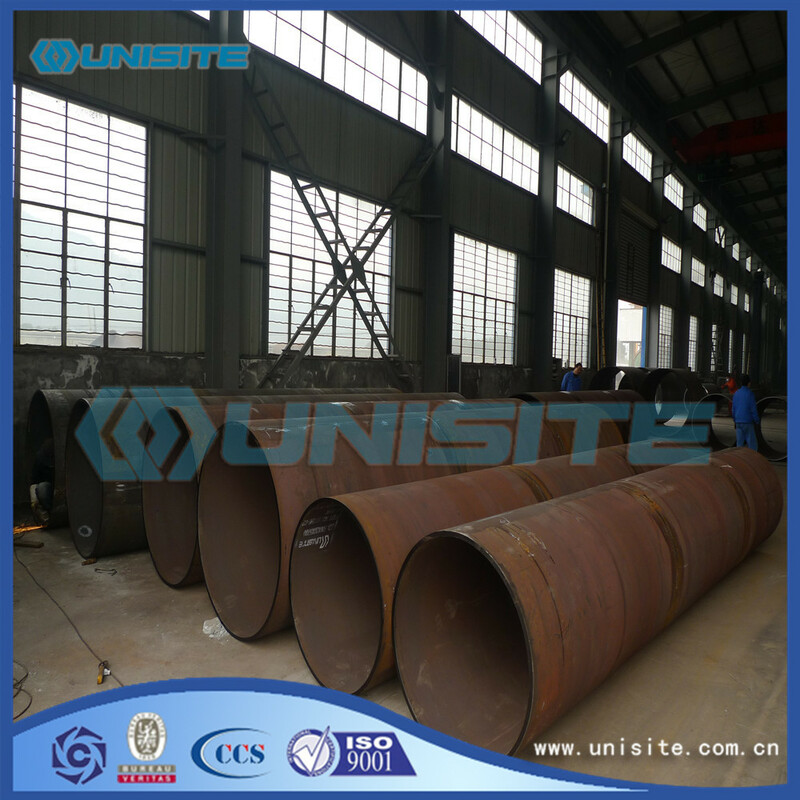 As of 2009, buried arc welding Steel Pipe's usual standards are generally divided into: SY/T5037-2000 (ministerial standard, also known as the common fluid conveying pipe with spiral submerged arc welded pipe), GB/T9711.1-1997 (GB, also known as oil and natural gas industry transporting pipe delivery technical conditions of the first part: a grade steel tube (as of 2009 strict requirements have GB/T9711.2 B grade steel pipe), api-5l (American Petroleum Institute, also called pipeline steel; which is divided into two levels: PSL1 and PSL2), SY/T5040-92 (pile with spiral submerged arc Welded Steel Pipe). 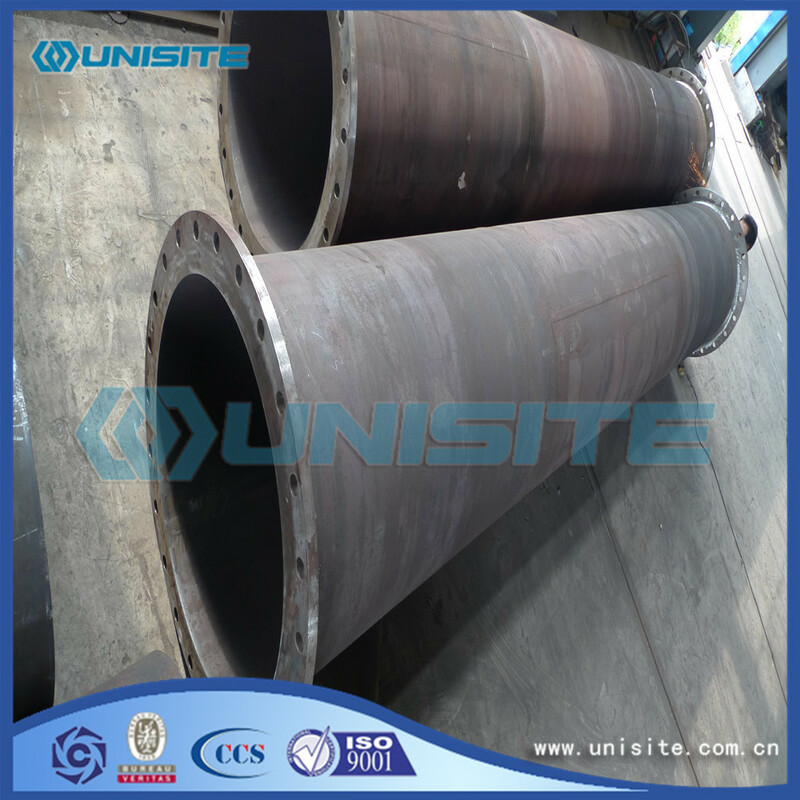 1. the heat preservation performance is good, the heat loss is only 25% of the traditional double side submerged arc welded pipe, the long-term operation can save a lot of energy, reduce the energy cost significantly. 2.has a strong waterproof and corrosion resistance, without attached pipe trench, can be directly buried in the ground or water, construction is simple and rapid and low cost. 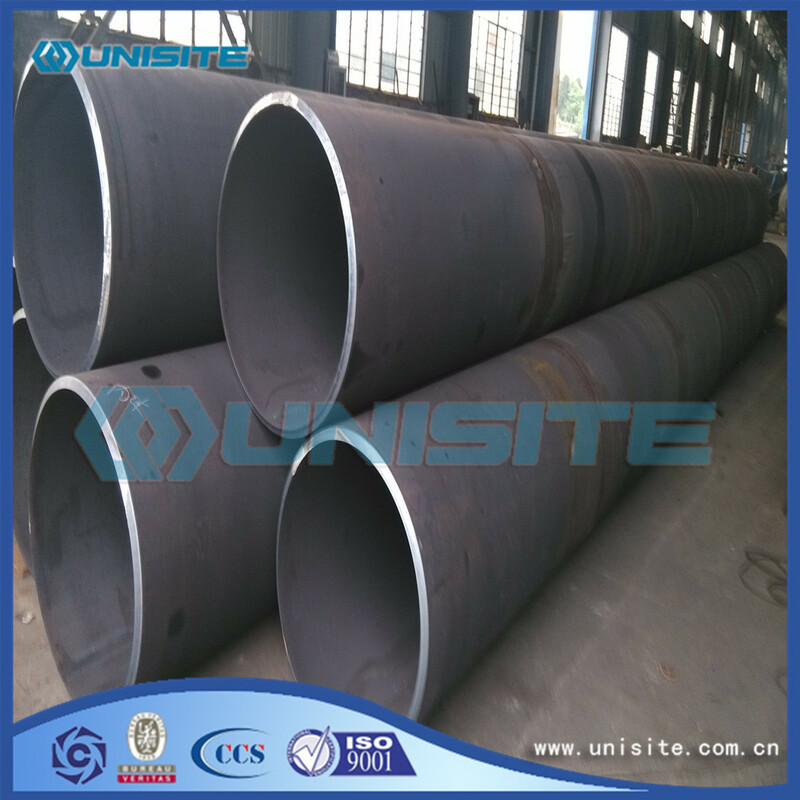 3. the double face submerged arc welded pipe has good corrosion resistance and impact resistance at low temperature, and can be directly buried in the ground. 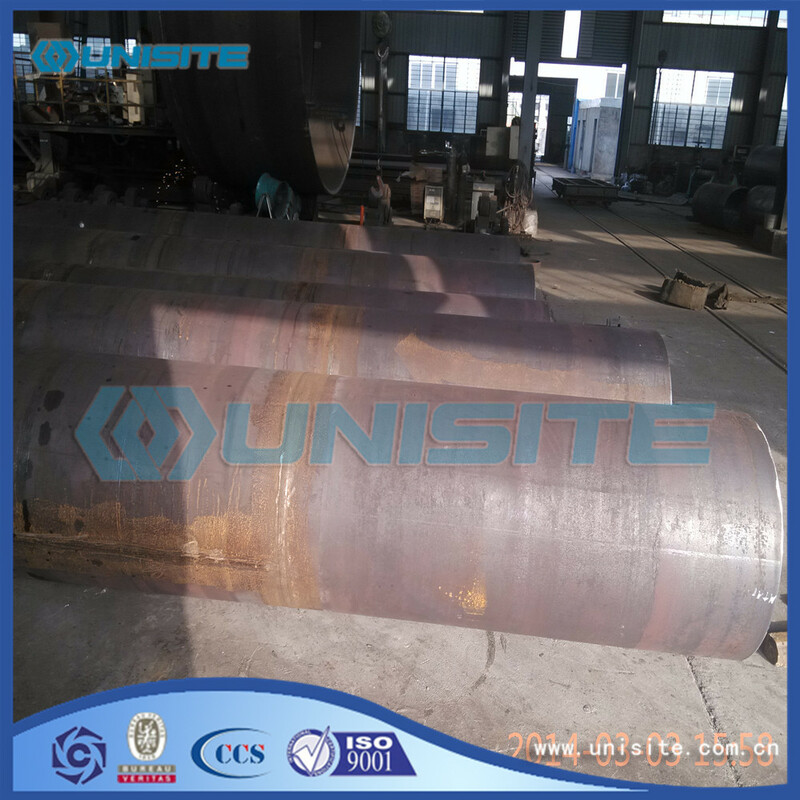 4. service life of up to 30-50 years, the correct installation and use of double-sided submerged arc welded pipe repair costs are extremely low. 5. can set the alarm system, automatic detection of the double side submerged arc welded pipe leakage fault, accurate indication of the fault location and automatic alarm. Looking for ideal Steel Straight Seam Pipe Saw Manufacturer & supplier ? We have a wide selection at great prices to help you get creative. All the Longitudinally Steel Seam Pipes Saw are quality guaranteed. We are China Origin Factory of Longitudinally Welded Straight Steel Pipes Saw. If you have any question, please feel free to contact us.